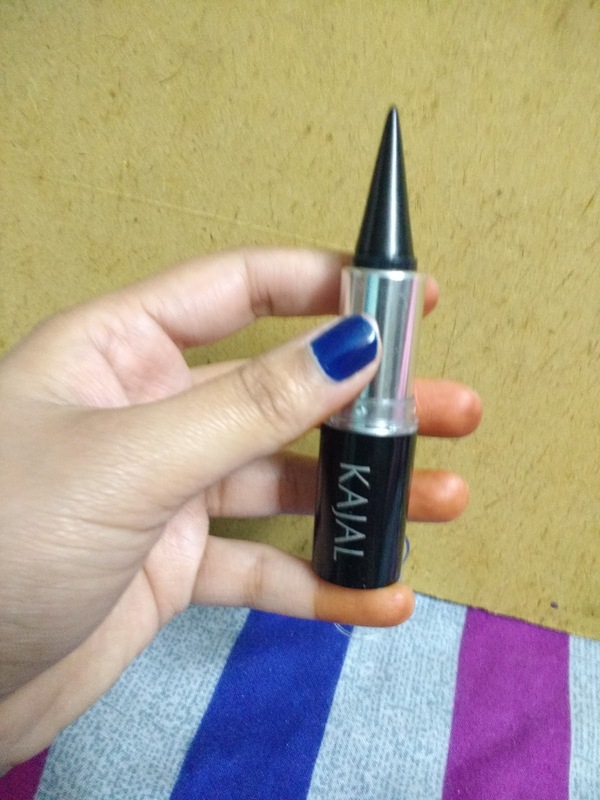 I love using kajal on my eyes. This is my must have beauty product for daily use. I have tried nearly every kohl or kajal brand available in India including L'Oreal, Lakme Eyeconic, Maybelline Colossal Kajal, Faces Kohl liner, Lotus herbal kajal, Himalaya Herbal Kajal and now it is time for Jovees Kajal. My eyes are very watery so I wanted to have something that can last at least a couple of hours, or the more the better. 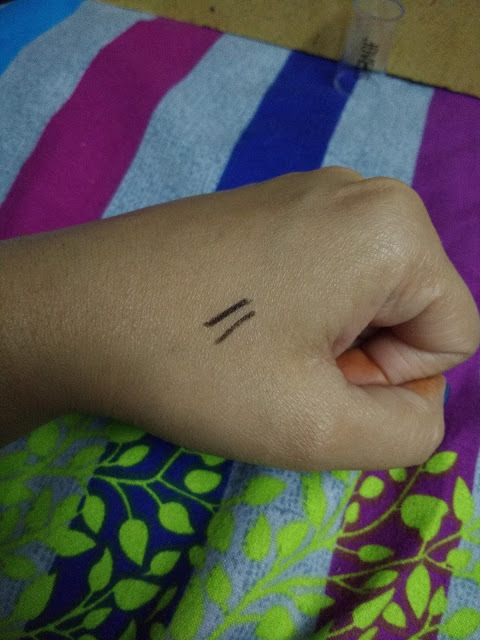 So far, my favorite one is Lakme eyeconic and I have it in black, blue, green and gray. I wanted to have something herbal that will sooth my eyes and help them relax. Since, I have to work on computer most part of the day (only bad thing about being a blogger) and my eyes tend to become a little itchy and dry. 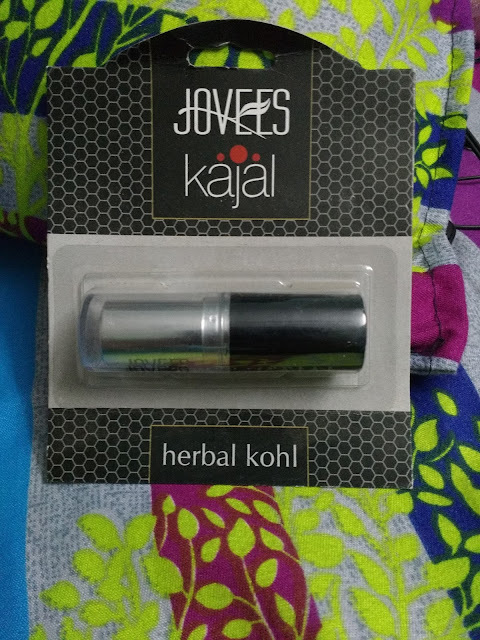 When I was young, my grandmother used to apply kapoor wala kajal in my eyes which had a cooling sensation. As per her suggestion, I wanted to try something which is close. 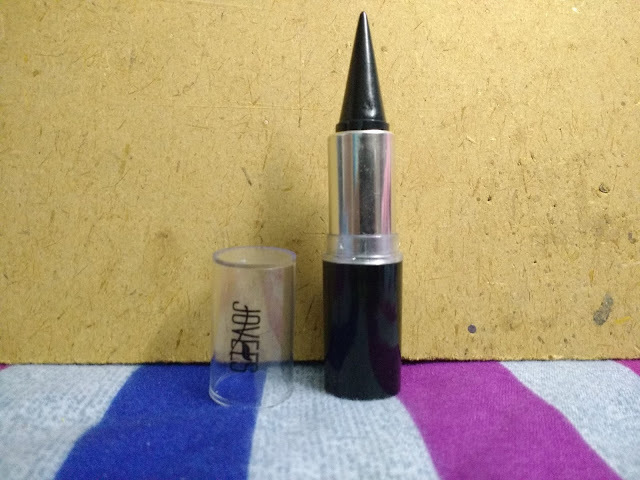 This kajal is in a conical form in a retractable tube. It has a transparent cap. This type of packaging is easy to handle and carry around. I carry it easily in my bag without worrying about spills and stains since the cap closes perfectly with that very familiar sound. The quanity is also good for the cost. But m not happy with the texture. It is winter time and I find it very hard to apply it on my waterline. Single swipe does not give enough color as desired (if you love those dark kohled eyes, you will understand the problem I face). I hope this gets better during summer. There is a slight cooling sensation. It makes me feel good and relaxed, at least my eyes does. It also has the same old problem tough, smudge!! 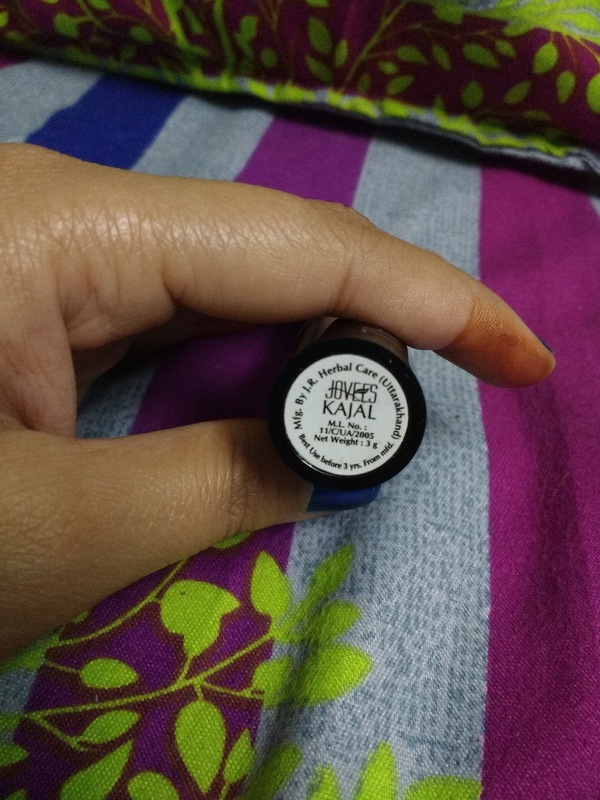 I love everything about the kajal but it somehow is unable to manage lasting more than a couple of hours. I have to keep swiping under my eyes to avoid those dark patches. 1. 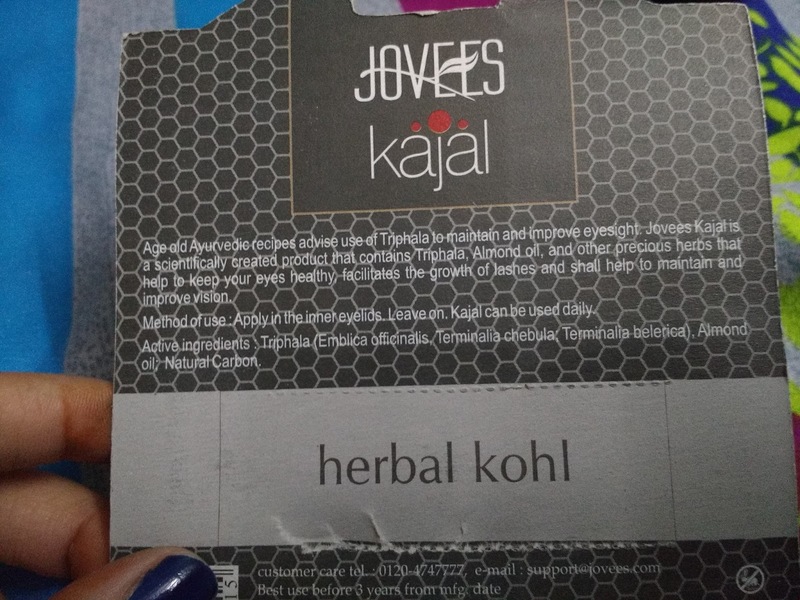 Jovees kajal is herbal. A major positive point to ponder about. 2. Packaging is neat and easy to handle. 3. Black color of the kajal streak is good. 1. Smudges very easily and gives a black ring around the eyes. 2. Fades off without any trace if one or two swipes are applied. I have been using it every day before sleeping. I will not advise you to use it at day time if you are planning to go out. If you stay at home, and just want a good kohled look, this is the one for you. Give it a try and share your experience with me. I have tried this one and faced same problem. Smudges a lot, but i guess every herbal kajal smudges as i have tried several of them having same issue. 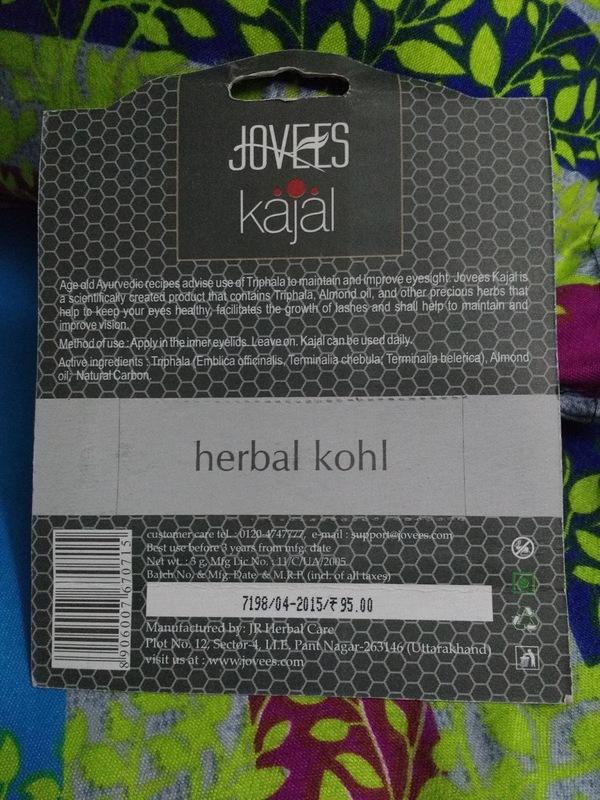 I am looking for a good herbal kajal for daily use. I think will give this one a try.. Seems affordable.